One of Ben's little buddies had his first birthday just 7 days after his own. 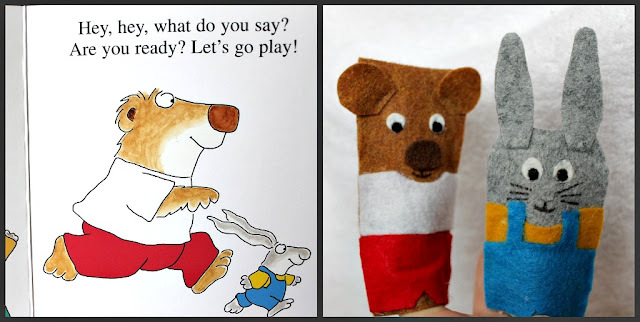 For this special guy i bought a book by one of our very favorite children's authors, Sandra Boynton and then made these simple little finger puppets to make it extra fun. I finished them while watching a movie with handy andy, and besides the teeny scraps of felt all over the couch and the long hot glue strings "EVERYWHERE" (quote by handy andy), it was super easy and lots of fun and i can't wait to make characters from another book. Our favorite is "No matter what" by Emma Dodd. The one we have technically isn't a board book b/c it came from the Imagination Library, but it's definitely for babies and toddlers and you can probably get it as a board book. they're darling! you did an awesome job, and I'm sure the kids just love them!! Oh my! These are just precious. I MUST do this. How did you make the faces? Anamalia is amazing for the older kids! 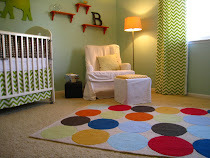 Thanks for stopping by my blog to give some love! 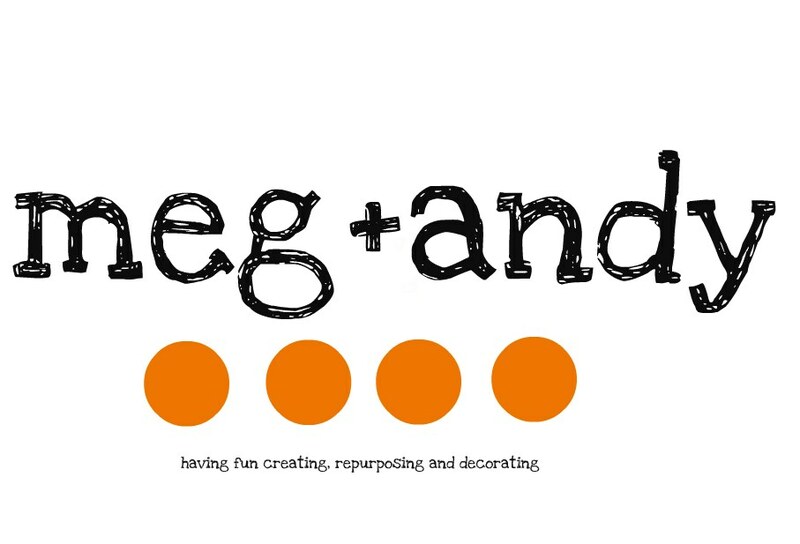 I am so happy to have found your adorable blog!! 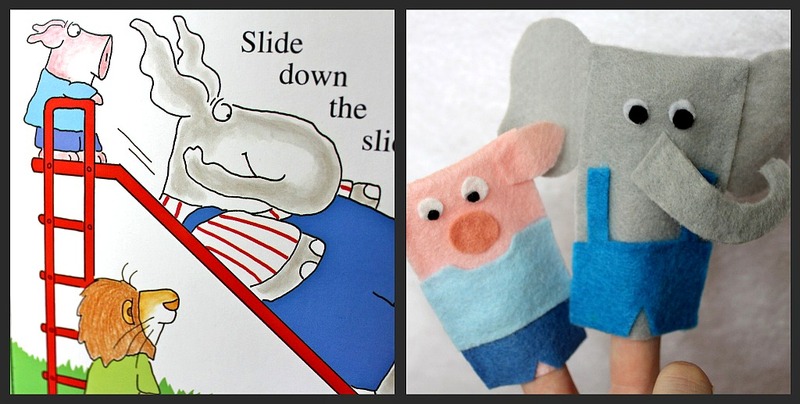 oh my goodness i love these finger puppets! so stinkin cute. 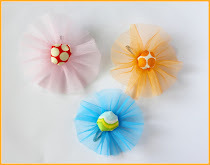 my niece would love these! great job. 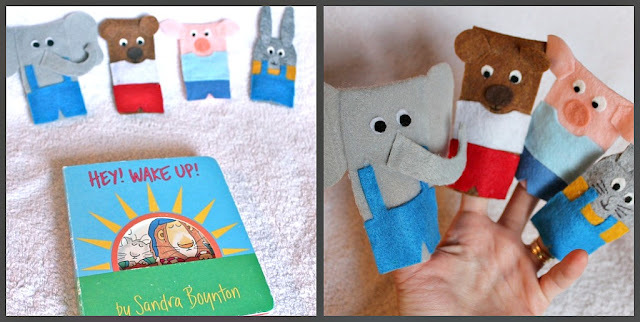 These are so cute, my little girl LOVES Sandra Boynton, we have lots of her board books. "Green Start" books are also super super cute.